I’m sure that Nintendo is relieved that Nintendo Switch has been such a success story for the company. In the space of just 10 months, the portable home console had outsold Wii U hardware sales around the world. The big question that Nintendo of America president and chief operating officer Reggie Fils-Aime was asked is how the company has been able to bounce back so dramatically after their misstep with the last-gen console. That, he says, is all down to clearer marketing. “We have a lot of momentum out there. It’s wonderful. But we also know that in this games business, things change quickly,” Fils-Aime explained to The Star. 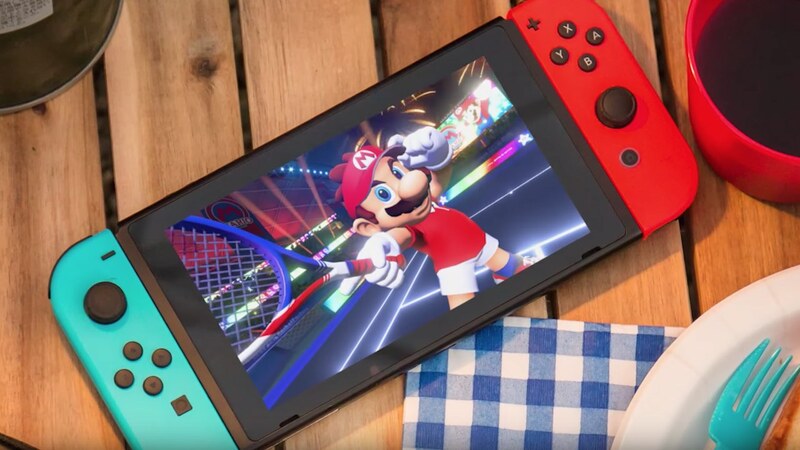 Nintendo will now look to continue to maintain the momentum behind the portable home console with Mario Tennis Aces, Super Mario Party, Pokemon Let’s Go, Pikachu! and Pokemon Let’s Go, Eevee!, and Super Smash Bros. Ultimate in the lead up to the holiday season.